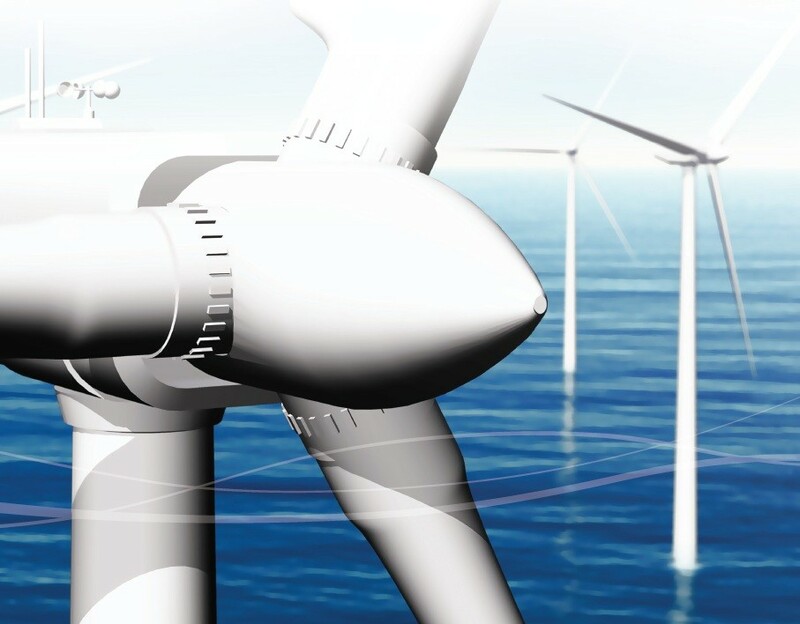 An application has been made to Marine Scotland, the government body responsible for offshore planning, for the development of two offshore windfarms in the Firth of Forth, some 27km from the Angus coastline at its closest reach. 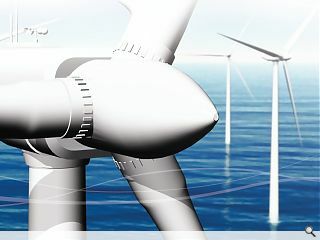 Seagreen Wind Energy propose to erect 150 turbines across two separate 525MW capacity fields, each including a number of meteorological masts and associated infrastructure. As part of the development a Dundee port is expected to be developed as a manufacturing hub which would be subject to a separate planning application. A public consultation on the plans will take place through to December 7. I think there's room (and indeed a pressing need) for turbines both on and off-shore. Rather than ruining the landscape I think they enhance it and can provide a superb sense of drama. I'm aware, however, that this is also a subjective view. If we are to meet our energy needs while reducing fossil fuel dependency and emissions then we need to be pragmatic and not let emotional or aesthetic misgivings hamper development of this sort. In my view, I would say I feel a real sense of pride every time I see large expanses of turbines when travelling around Scotland, with the knowledge that we are properly tackling the issue of clean energy in a pro-active way. Imagine Scotland being completely dependant on 100% clean and renewable energy? Fantastic, so the more the merrier. The only issue I have with this development is the 35m high manufacturing shed they want to build in the Dundee waterfront. And so well camouflaged by painting it green and blue - not.